This is a sponsored article and was made possible by Eversign. The actual contents and opinions are the sole views of the author who maintains editorial independence, even when a post is sponsored. Are you looking for a quick and easy way to sign documents online? If so, Eversign is the perfect tool for the job. 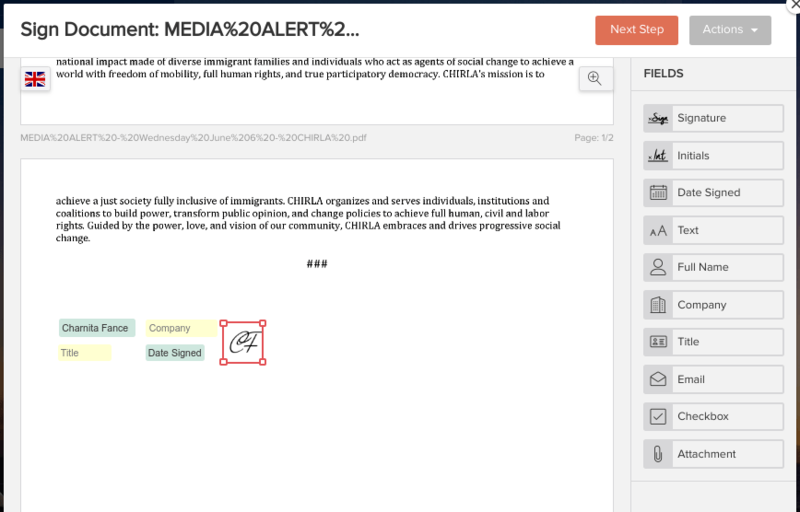 Within minutes, you can have a document signed and delivered all from the comfort of your browser thanks to their Chrome extension. 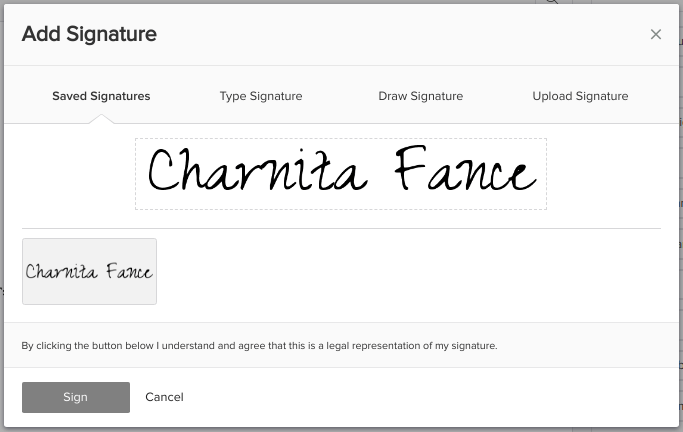 You really don’t understand how handy an e-signing tool like this is until you actually need one. Depending on how old you are, you may remember the days when electronic signatures were a huge pain and time-consuming. I remember having a document scanner just for this purpose. I’d have to print out the document on my slow-as-a-snail printer, sign it by hand (yes, with an actual pen), scan the signed version onto my computer (this process was twice as slow as printing), and then email it to the company/sender. It may not sound so bad, but it often took anywhere from fifteen to thirty minutes (depending on certain factors). I sure don’t miss that! Remembering that really helps me to appreciate the convenience of Eversign. Available in more than ten different languages, it cuts out all of those steps and lets you sign documents directly from Google Chrome. 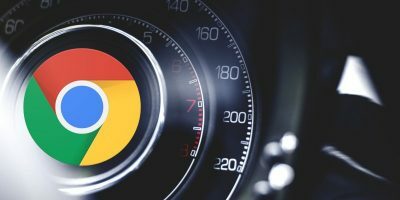 Installing Eversign in Google Chrome requires no effort at all; just add the Chrome extension, and you’re done. 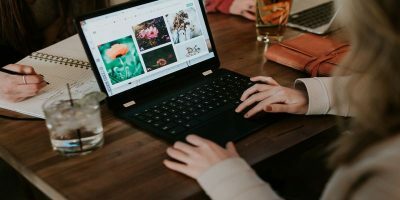 You’ll immediately notice the option to sign documents in Chrome’s document previewer, Gmail, Google Drive, and Google Docs. Clicking on the browser icon (most times) simply explains how the extension works. However, if you’re viewing an actual document, clicking on the browser icon will instead display a list of the files on the current page and conveniently give you the option to sign them. 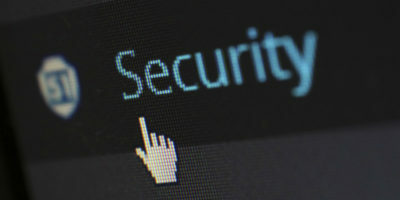 Before you’re able to sign documents, though, you’ll need to create an Eversign account, if you don’t have one already. You can do this via their website or after clicking on an Eversign button from any document in Chrome (it will prompt you to log in or create an account). Note: with a free account, you can only sign up to five documents a month. 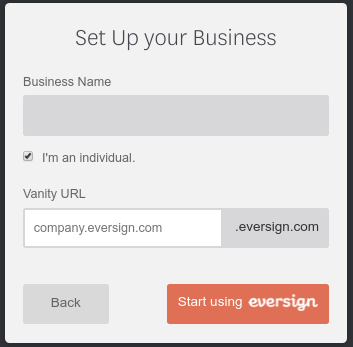 What’s really nice about Eversign is that if you have a business, you can register as one and choose a vanity URL to match. Luckily, you don’t need one to sign up. 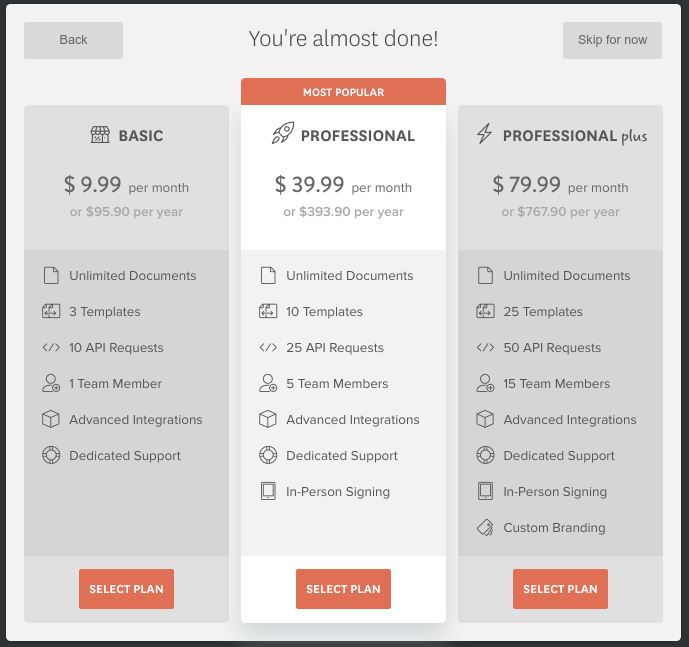 At the final step, you can select “I’m an individual” if you don’t have a business. 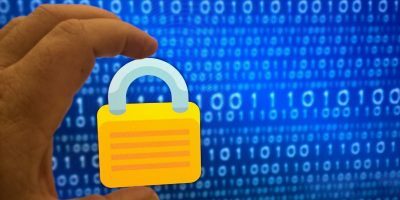 After this, you’re ready to start signing documents with Eversign. 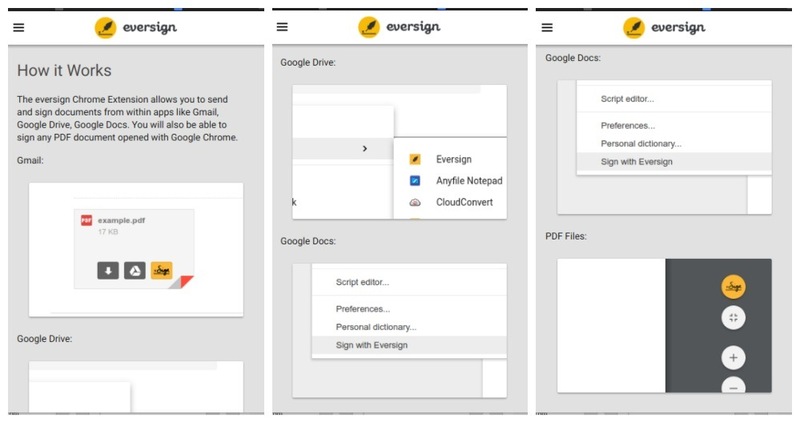 To reiterate, Eversign can be used in Gmail, Google Docs, Google Drive, and even when previewing PDF files in Chrome. A little yellow “Sign” button will show in Gmail and Chrome Preview, right-clicking will display the option in Google Drive, and the “Tools” menu will display the option in Google Docs. When you click on the button, it will first prepare your document and then bring up a couple options. It will ask, “who needs to sign?” and you can choose me only, me and others, or others only. It also gives you the option to open in Eversign, even though I did notice that this only seems to take me to the homepage of the website, instead of opening anything related to the document. 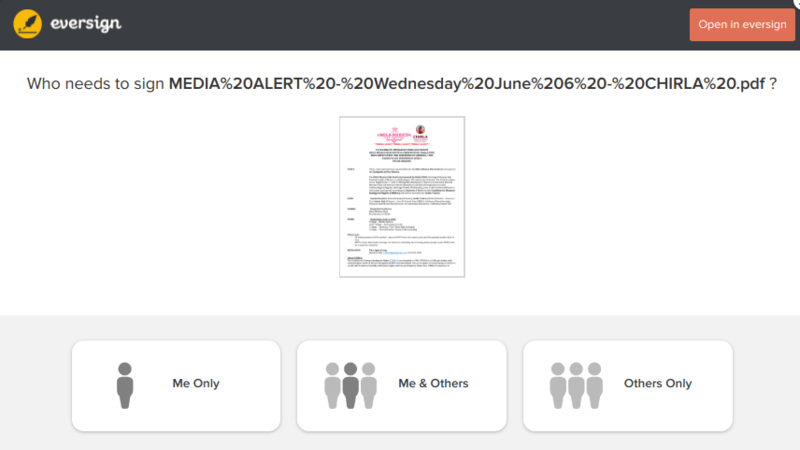 After choosing who will be signing, the file will open in Eversign’s very own document editor. You’ll see some fields on the right side that can be added to the document; you can drag and drop them as needed. Each field can also be resized. 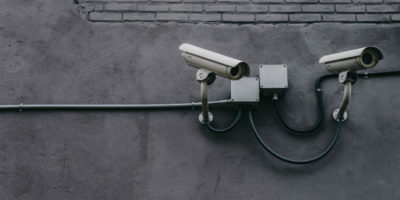 Some of the fields may already be filled in, such as your full name and company. 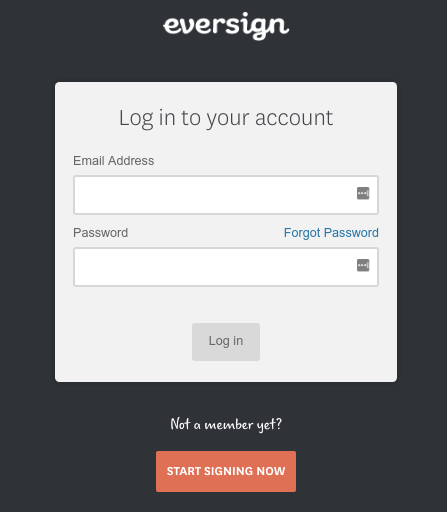 It seems to take the info that you entered when signing up and uses it here. There isn’t a grid or any way to perfectly align the fields, so if you’re a perfectionist, you’ll probably get a bit annoyed and take more time than needed when lining them up. 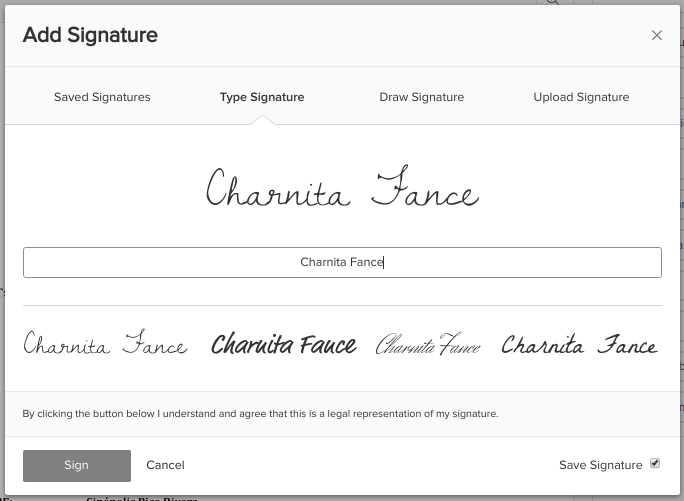 When adding the signature box, an “Add Signature” section will pop up, allowing you to use a saved signature (a computer-generated signature), choose a different type of computer-generated signature, draw a signature with your mouse if you want it to be authentic, or upload one. I love the option to choose a different type of computer-generated signature. You’re given a choice of a few script fonts and can also change or add more to your name if needed. Likewise, you can do the same thing when adding initials to a document. However, you get even more fonts to choose from. 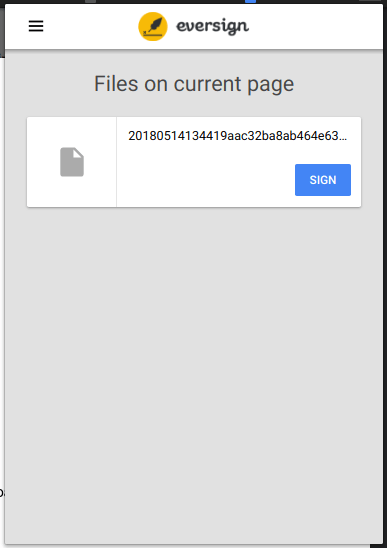 Under the “Actions” menu, you can reassign the document if you’d like someone else to sign it, decline to sign, print the document, and/or download as a PDF. I did notice that printing and downloading from here does not capture any fields or signature that you’ve added to the document. 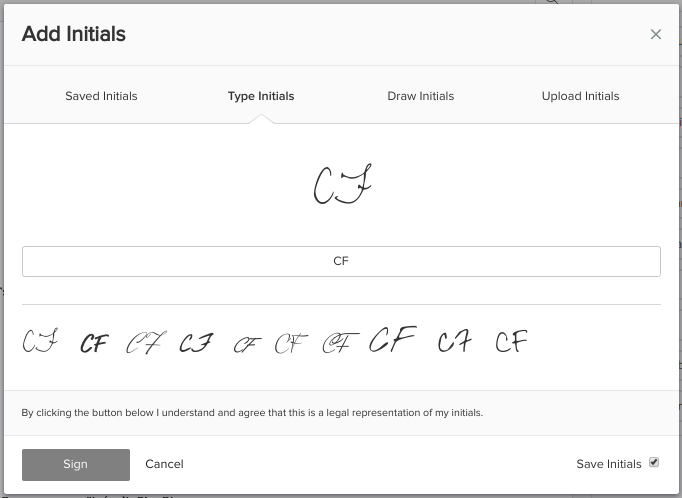 Note: you have to place at least one Signature field before moving on to the next step; an Initials field doesn’t count. 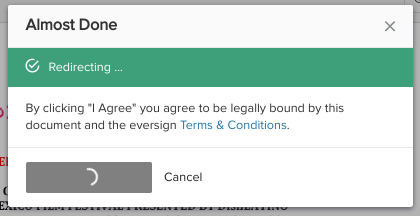 After signing a document in Gmail, Eversign redirected me back to the original email and automatically created a reply to it with the signed document attached. It doesn’t get any more convenient than that! 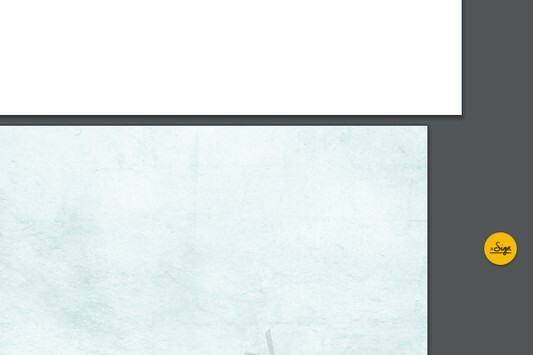 You will also find the signed document under “Completed” at the Eversign website (via your dashboard). So, if you decide not to send it right now or remove it by accident, you can get it back there. Speaking of the Eversign dashboard, it’s a great place to view your documents, recent activities, signatures, templates, drafts, and quote for the month. Since the browser extension menu doesn’t provide any options, this is the place to go to customize things. As you can see above, it’s really clean and organized. Plus, if you decide that five documents aren’t enough for you, you can easily upgrade right from here. 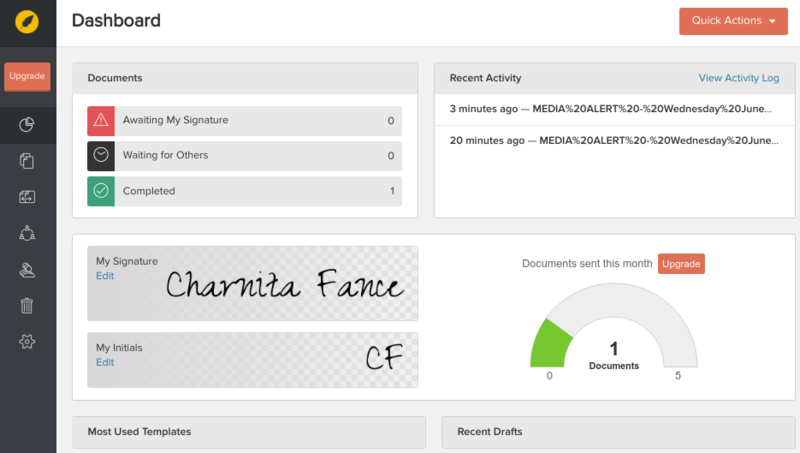 Under the “Quick Actions” menu, you can add a document to sign, create a new template, and add new contacts. While I was able to easily find the Eversign options in Gmail, Google Docs (via the Tools menu) and Chrome document preview, I can’t say the same about Google Drive. I tried right-clicking a PDF file, but I couldn’t find Eversign under the “Open With” option (or anywhere else). However, I was able to sign once clicking on the browser icon and seeing the document listed there. 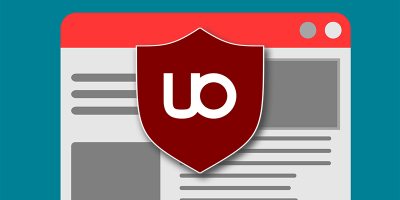 This is by no means a deal-breaker for me, though, since it’s just as easy to click the browser icon. I just find that visually seeing the yellow “Sign” button or an option in the right-click menu helps me to remember that Eversign is there and ready to use. 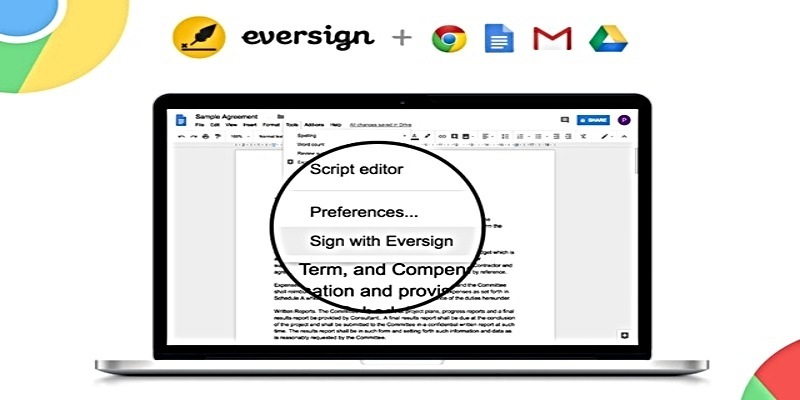 If you’re looking for a convenient way to electronically sign documents, Eversign is definitely the way to go. 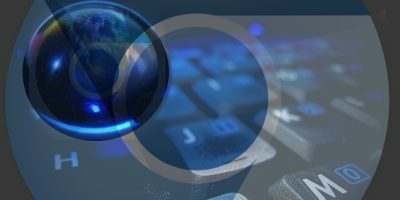 It’s very easy-to-use for the not-so-tech-savvy yet provides additional features for those who are looking for something a little more advanced. I tried this! 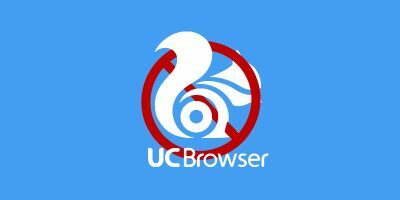 There is no free user not even for five signatures a month! To use this you have to buy in to a plan!